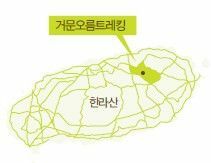 The largest island in South Korea. The only special self-governing province in South Korea. The southernmost of South Korea. The world famous volcanic island. The world famous holiday island with beautiful natural landscape. The oval island with 73km from east to west, 31km from north to south. The 181km road and 258km coastal line. The temperate climate that barely drops below zero degrees Celsius in winter. The kingdom of oreums and the heaven of insects. 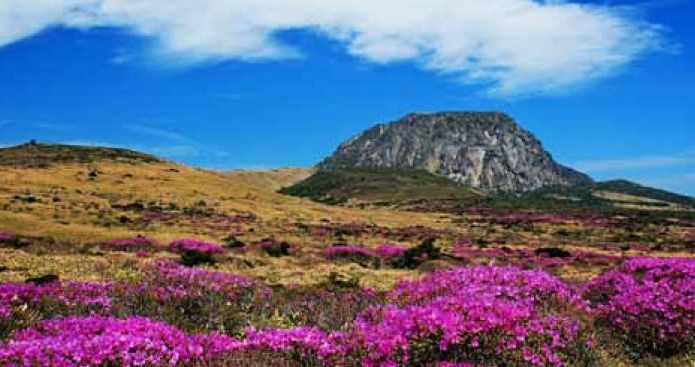 The repository of plants with a subtropical plant, a temperate plant and a polar plant around Hallasan mountain. Olle trail is the trail of Jeju island. 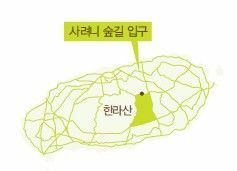 Olle means “narrow alley from main street to front entrance” in Jeju dialect. It began after journalist Seomyeongsuk got impression from Camino de Santiago, Spain. It is supervised by Jeju Olle corporation. Since the first course (from Siheung elementary school to Gwangchigi beach, total 15km) was constructed in 8th, September, 2007, 21 courses have been created until November, 2012. So you can walk around the outskirts of Jeju island. In addition, there are five alpha courses. Each course is about 15km and the total length is about 422km. Generally, it takes five to six hours. Along the coastal area of Jeju, it consists of alley, mountain path, field path, seashore road and oreum. Some courses turn around small islands of Jeju. Geomunoreum tracking course. The perfect harmonization with the nature. Advance reservation required. 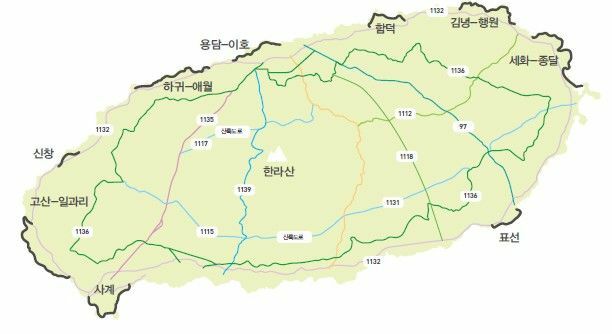 You should pass Ujindong, Dongbu sight-seeing road, Seonheul-ri, climb the hill and go to the site where oreum tombstone is erected in front of Budaeak. What exists far beyond the horizon? Representative experience: Harvesting corns and tangerines. You can feel the atmosphere of forest a lot, but it is hard to climb due to long distance and steep slope. I recommend it to those who are ready to climb Hallasan mountain. It is notorious for steep slope and long distance. Professional mountaineers more visit here than ordinary people since it causes exhaustion of physical strength, 30 percent more than other trails. However, it shows off the best landscape of Hallasan mountain, so many people climb here again. Hallasan mountain, Youngsil curious rock and Seonjakjjiwat instead. So it is best place for old couples and newlyweds. There are some uphill roads, but it is easy to climb. In particular, you can enjoy the snowy scene, covered with snow on vast meadow in winter. It is sorry, however, that you cannot see Baengnokdam crater lake since you can only climb to Wisse oreum. It is a long course beginning from Seogwipo. After the reconstruction since December 2009, it shows new beautiful landscape to mountain climbers. 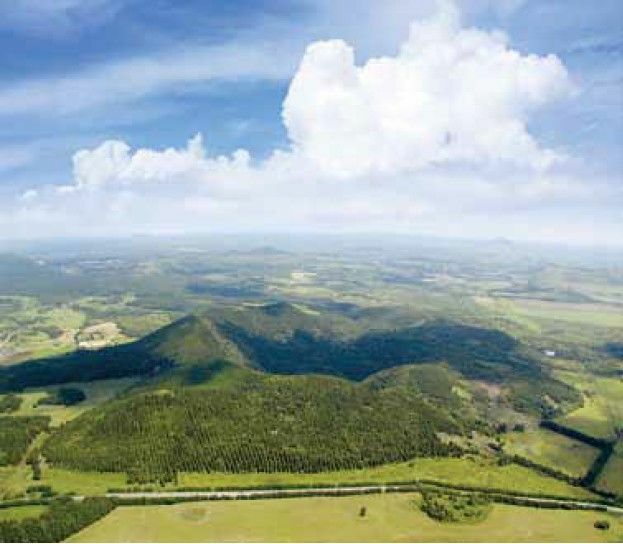 It shows off dense forest which looks like a jungle of tropical rain forest, and gentle slope. 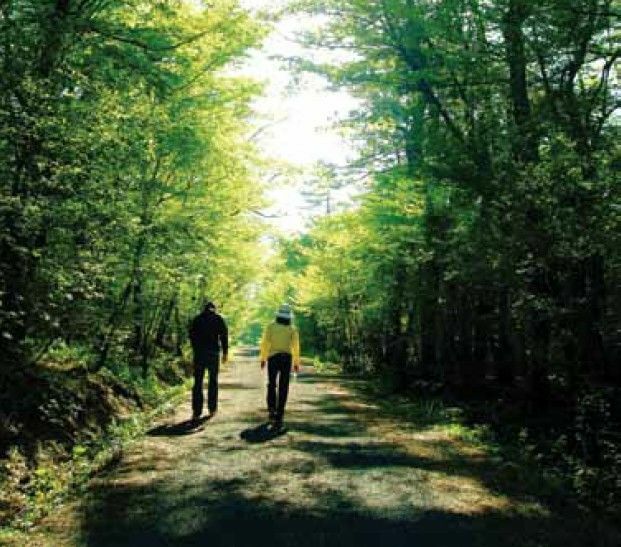 You'd better enjoy vacation in the campground of Donnaeko valley. 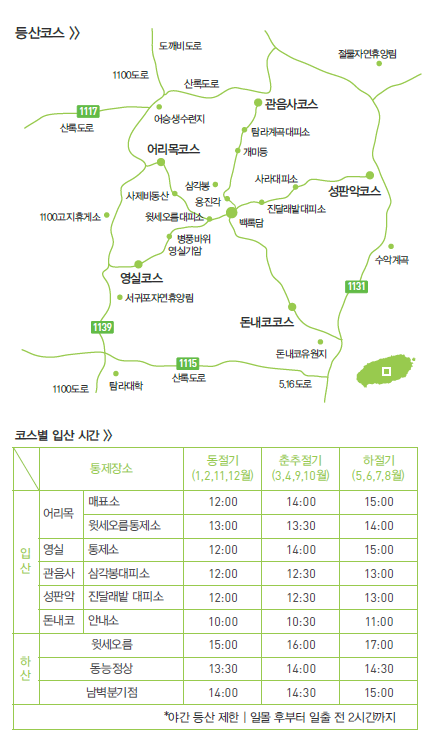 Transportation: Ride Jeju countryside bus terminal via 5.16 road(toward Seogwipo), and get off the bus in Seogwipo science high school. One hour on foot. Use No.3 bus from center R to Donnaeko. Jeju has the sea with 20 degrees all year around, and its ocean scenery is awesome. 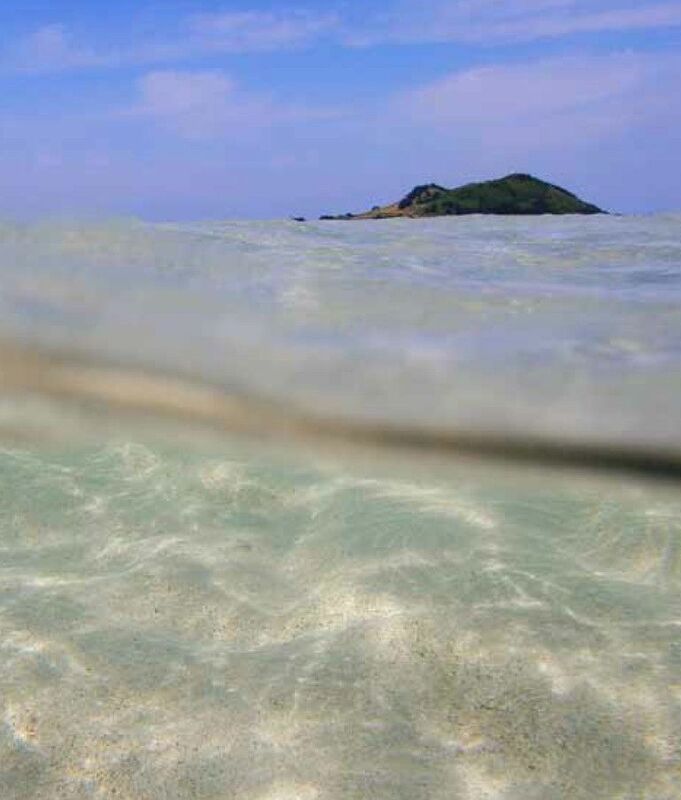 The sea around Moonsum island and Bumsum island is the best place to enjoy scuba diving. Reference: Whoever can give a challenge regardless of swimming ability. below the sea, and wrecked ship in Korea. You should never forget the wonderful submarine topography of Jeju. Reference: You must prepare medicine for seasickness. If you want to run vast meadow, you'd be better to enjoy riding in Jeju. The wind of Jeju that you feel on the horse is totally different from others. Reference: Do not stand in the backside of horse since you can be attacked anytime. It is thrilling just by imagining that you fly the sky like a bird with cool wind. The imagination can be realized in Jeju. Reference: Long sleeved shirts and pants are required. Moreover, you can enjoy jetboat, yacht, parasailing, ATV, cart, hunting in Jeju. 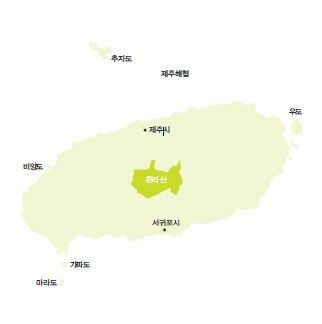 The map of Jeju island that introduces tourist attractions and delicious restaurants/Safety is the top priority! Gloves, Knee pads, Helmet/It's going to rain. Don't worry about it! Raincoat, Cap, Plastic bag to cover your bag/ Some snacks, Coffee, Sports drinks/Headlight and taillight for riding at night/Bicycle lock, rope, first-aid medicine, travel note, camera, etc.